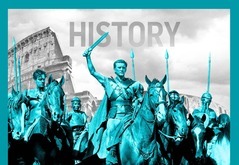 Queen Christina, Happy Anniversary! 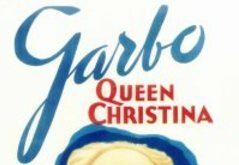 Premiered December 26th, 1933 in New York City. 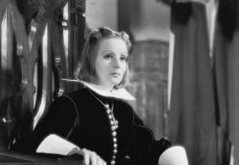 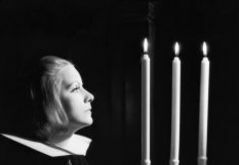 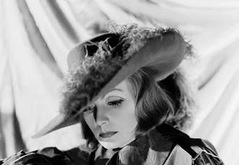 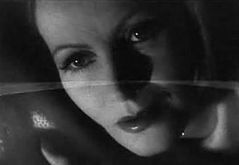 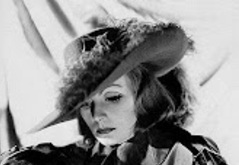 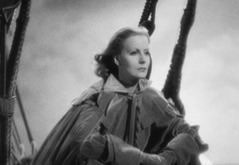 Greta Garbo in "Queen Christina"